What are different close reading assignments? What are the parts of a close reading? Close reading is a way of carefully analyzing a short passage or poem in order to explain how language and organization is used and/or how an author builds an argument, elicits a response from the reader, and/or creates a particular mood. Attention to specific details allows you to assess and discuss the larger themes or concerns of the text as a whole. An effective close reading discusses HOW the selected passage communicates meaning (what poetic or rhetorical strategies are used) as well as addresses WHY these strategies are used in this particular way. For example, what is the author trying to communicate to the reader? What decisions has the author made about word choice, tone, etc.? There are two common kinds of close readings— English literature and Philosophy. 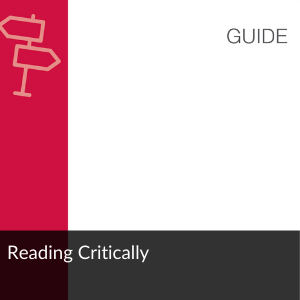 However, close reading is a useful technique in any kind of analytical writing and these strategies can be applied to other disciplines. Close reading can also be a good place to begin if you are having difficulty formulating an argument for a longer paper. Even if the assignment does not explicitly ask you to conduct a close reading, the strategies described above can be useful tools for more involved textual analysis. 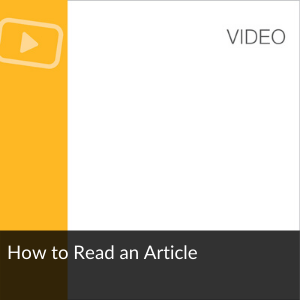 Keep in mind that longer papers may require close readings of more than one passage of a text; the connections between these close readings often form the basis of a more complicated argument. Words associated with a close reading include explication, exegesis, and analysis. 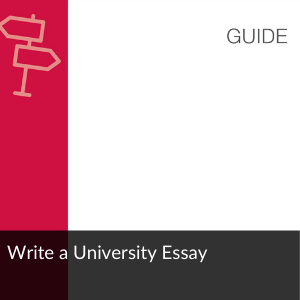 Write a formal essay with an introduction, body, and conclusion that closely examines elements from a text or passage and explains their importance or effect. Write a paragraph or series of paragraphs examining a passage or excerpt, explaining how it produces effects on the reader and how it contributes to the meaning of the larger text as a whole. Write an explication that traces a poem’s development from beginning to end, explaining how it creates certain effects on the reader or develops arguments and themes. Identify the passage and its context (if it is an excerpt, tell us where it fits in the overall text). Tell us why it’s important to analyze this particular passage or text (why should we care?). Tell us how you will examine the passage. What specific features will you analyze (e.g., word choice, imagery, metaphor, tone)? And what will you tell us about how those features produce meaning? State your argument about the passage clearly and concisely. Although the length and style of a close reading that focuses on an excerpt may differ from an essay that focuses on a literary work in its entirety, your assignment should still have a clear argumentative thesis. 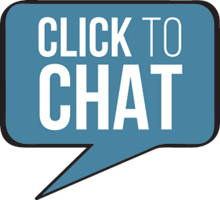 Be sure to tell us explicitly what your analysis and discussion of the text will show. Focus in on words, phrases, and short passages that illustrate how you see the text creating its effects and meaning. For example, “Eliot uses the words ‘nature’ and ‘greatness’ in relation to men, suggesting that they are inherently more intelligent, powerful, and capable than women--or are at least considered to be so in the social context of the story."